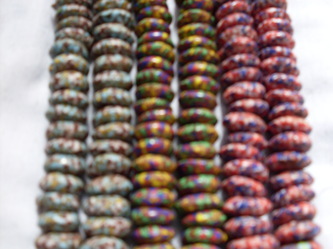 TK Beads Industry is pleased to welcome you. 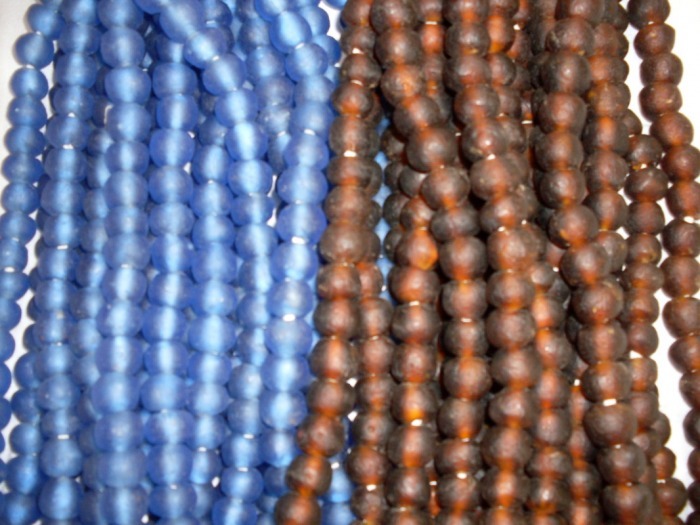 Are you looking for beads to buy? 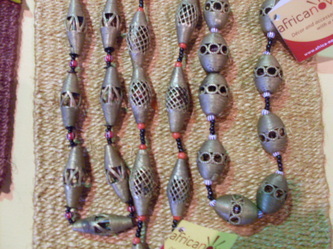 Do you love to wear beads? 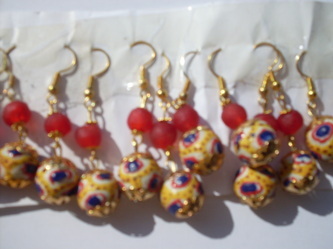 Are you interested in beaded jewellery too? If your answer to any of these questions is YES, then look nowhere else. 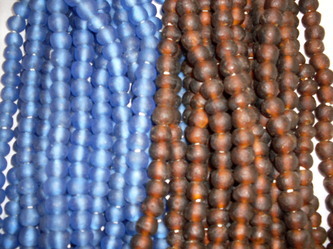 TK Beads Industry is a unique choice. 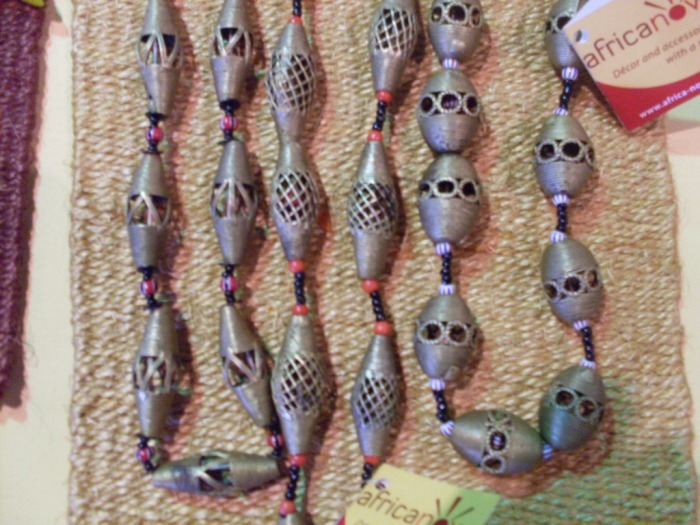 We manufacture glass beads of high quality using the rich African processes; no intervention of machines. Everything is handmade! You can select your choice from a variety of pre-designed beads of varying colours and patterns. 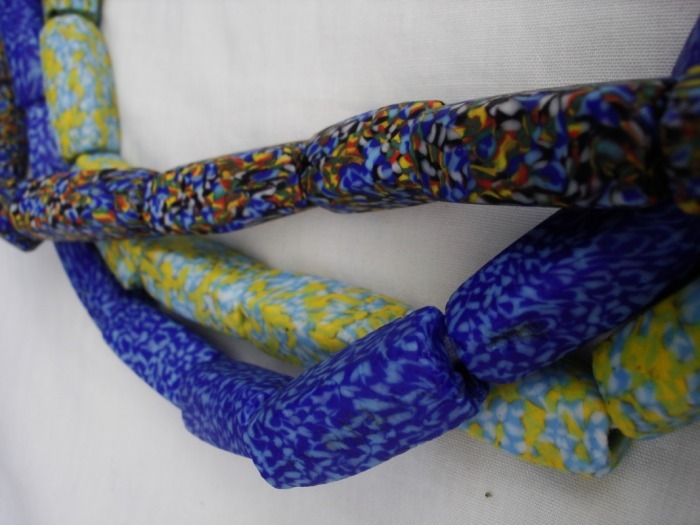 You are also given the privilege to request for customized beads; you have a choice of choosing your colour, patterns, and how the beads should be arranged on strands. 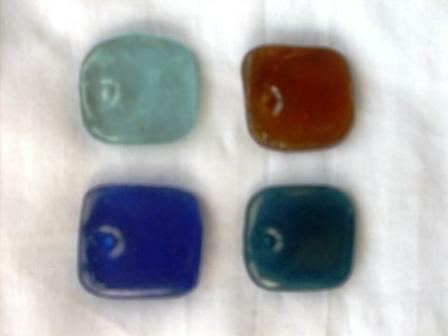 TK Beads Industry, your home of good quality glass beads. Hurry! TK Beads awaits you. Contact TK Beads Industry and make your order right now. 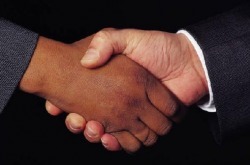 You can choose from pre-designed beads, or opt for customized ones according to your preferences.